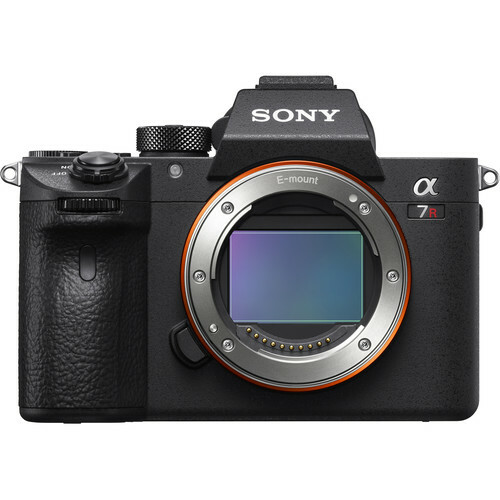 Sony today officially announced the new Sony a7R III full frame mirrorless camera that can deliver the Ultimate Combination of Resolution and Speed. The US price is $3,198. 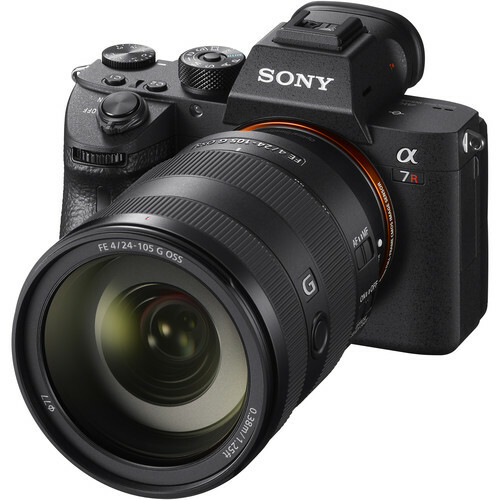 Sony a7R III: $3,198 at Amazon, B&H, Adorama. $500 off on Sony a7RII: $2,398 at Amazon, B&H, Adorama. 7. In Super 35mm mode. 11. “Hi+” continuous mode with UHS-II compatible SDXC memory card. Sony test conditions. 13. “Hi” mode. Maximum fps will depend on camera setting. 16. With SSM or SAM lenses only. Eye AF not supported for movie recording. AF-C can only be used when the “Phase detection” AF system is selected, but focus is fixed at the first frame during continuous shooting in any mode other than “Continuous: Lo” (Hi+, Hi, Mid). 17. With SSM or SAM lenses only. With the LA-EA3 mount adapter. Focal plane phase-detection AF not supported for movie recording. AF-C can only be used when the “Phase detection” AF system is selected, but focus is fixed at the first frame during continuous shooting in any mode other than “Continuous: Lo” (Hi+, Hi, Mid). 22. Image size after compositing is approx. 42.4 million (7952 x 5304) pixels. Like Sony Camera Rumors on Facebook and stay tuned for more info. Note: Join the Sony Camera Users Facebook Group to share your Sony photography and advice, ask and answer questions that arise and help each others!